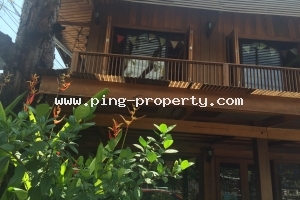 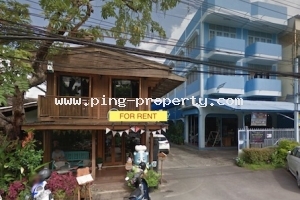 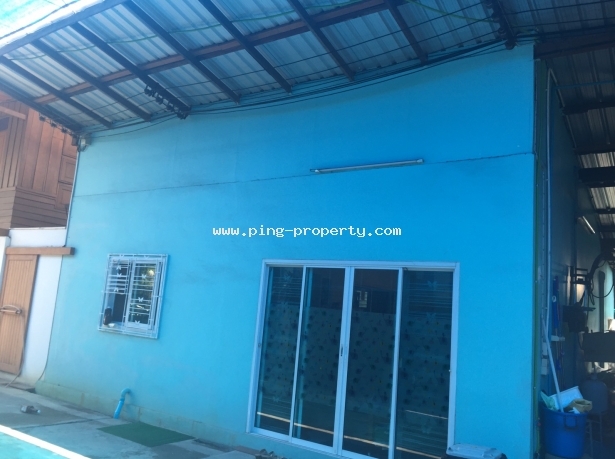 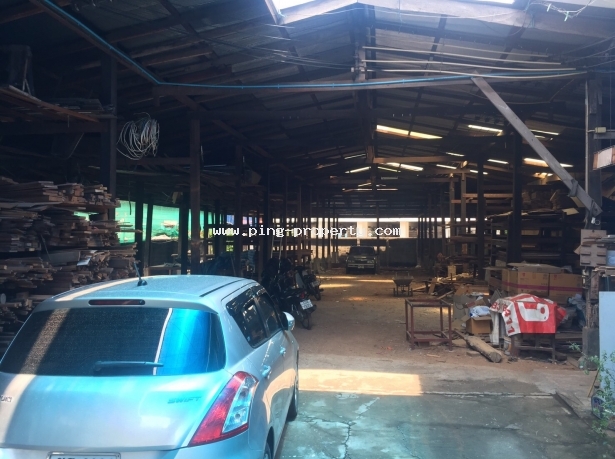 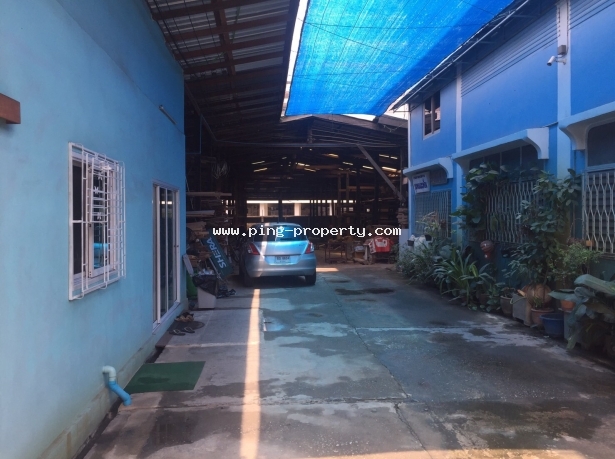 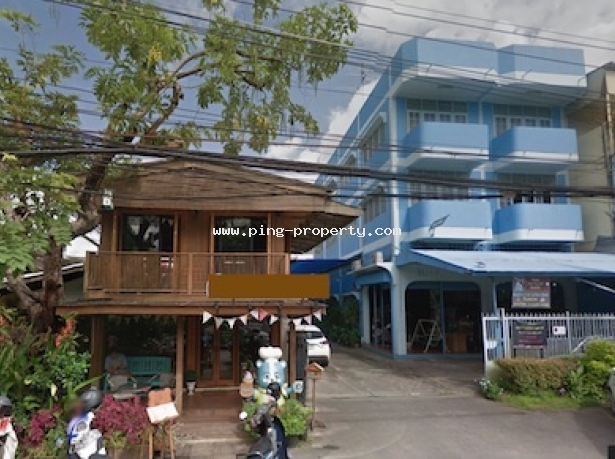 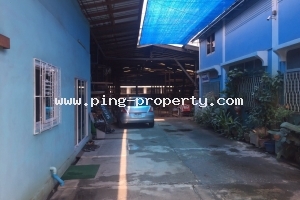 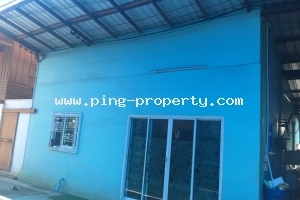 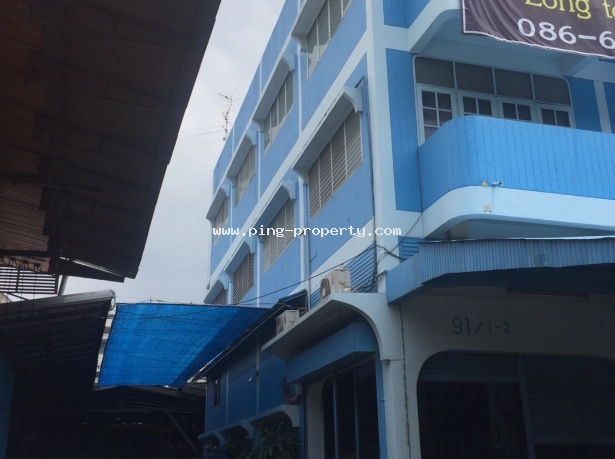 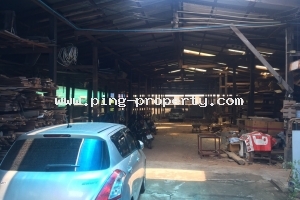 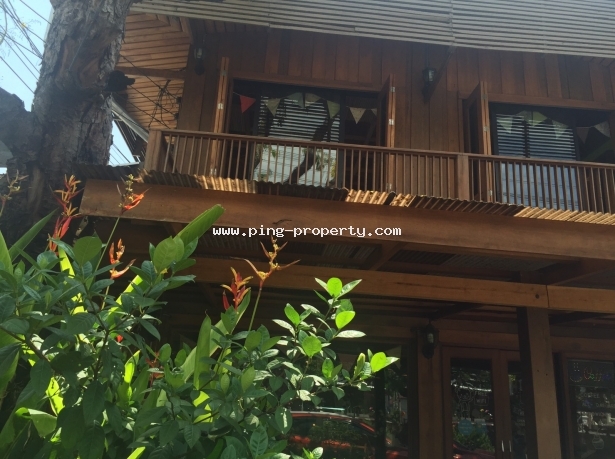 he Business property for rent in Kodchasarn rd., Muang, Chiang Mai. 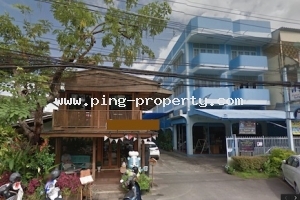 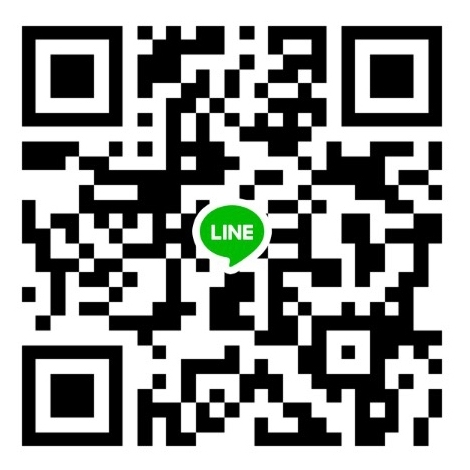 Easy access to Chiang mai Walking street, Chiang Mai Old city and Night Bazaar 5 minutes by walking distance. 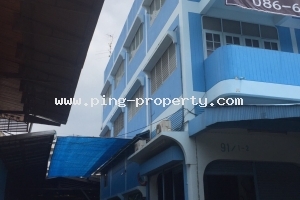 - First building is a commercial Building 3 storey with 5 bedrooms and 4 bathrooms. 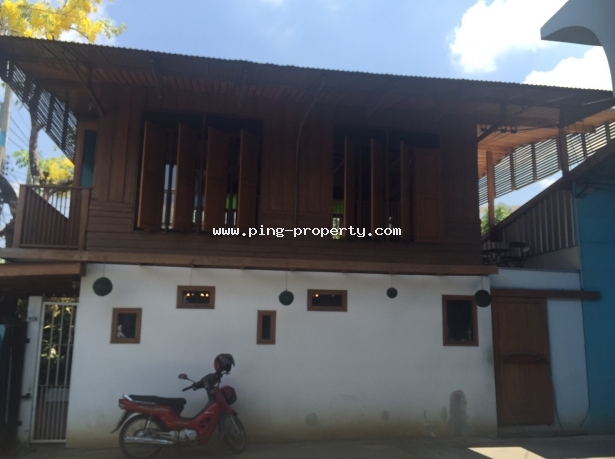 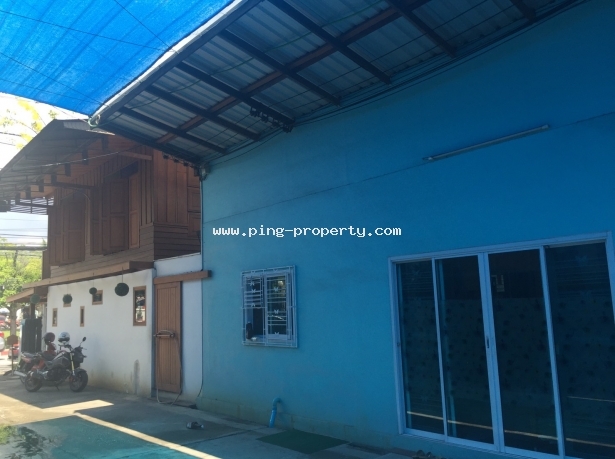 - Second building is a wooden house 2 storey with 2 toilet rooms. 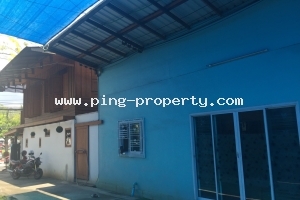 - Third building is a single storey house with 1 working room, 1 kitchen and 2 bathrooms. 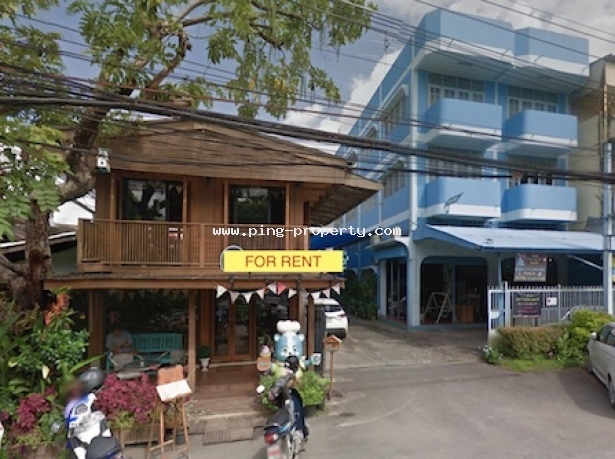 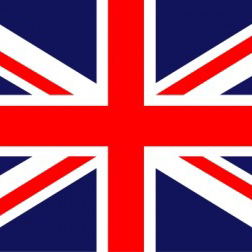 For long term rent minimum 36 months.